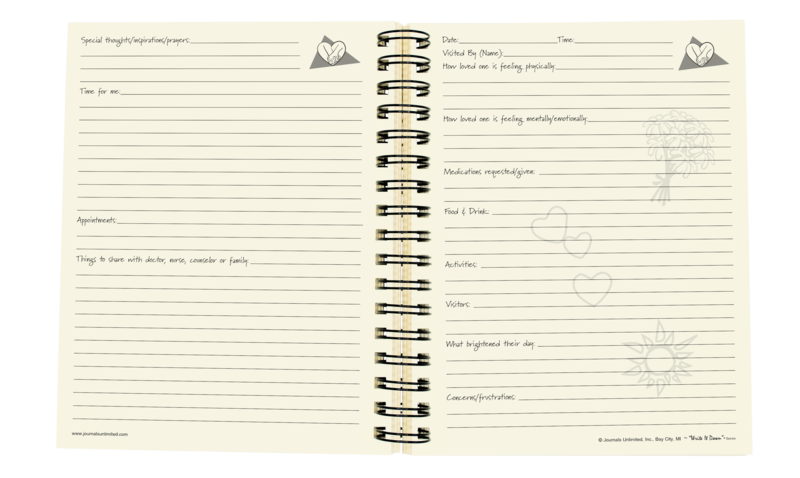 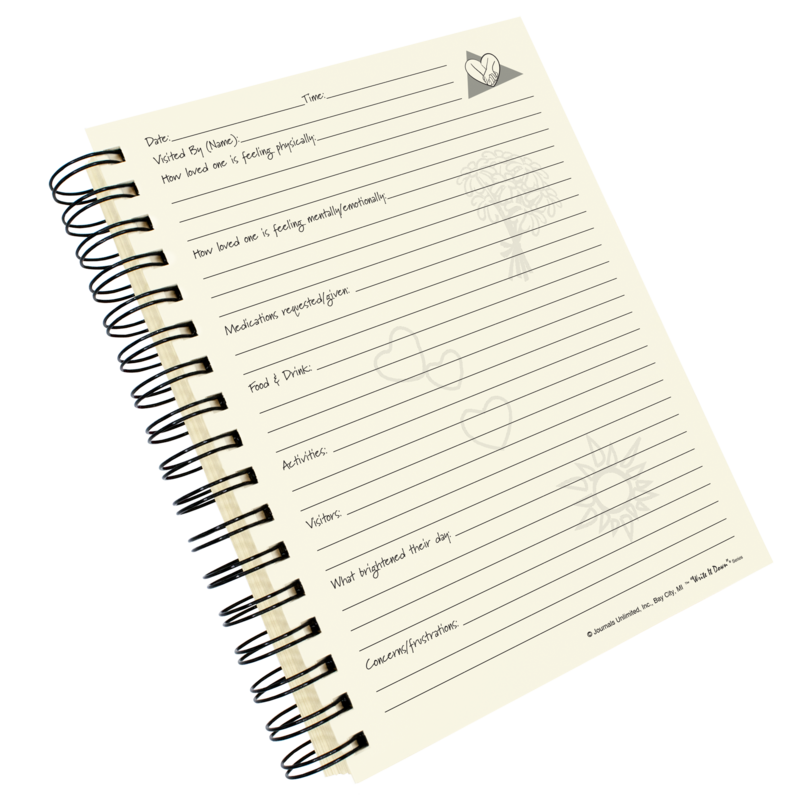 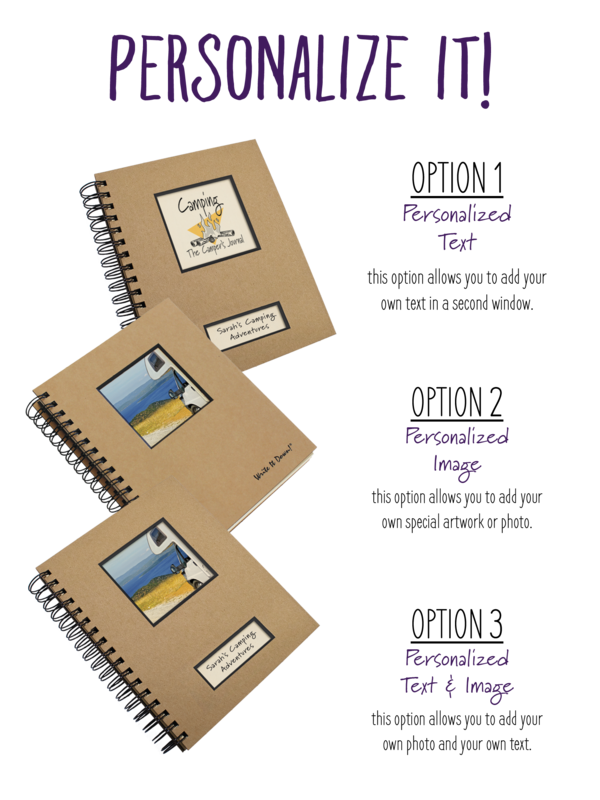 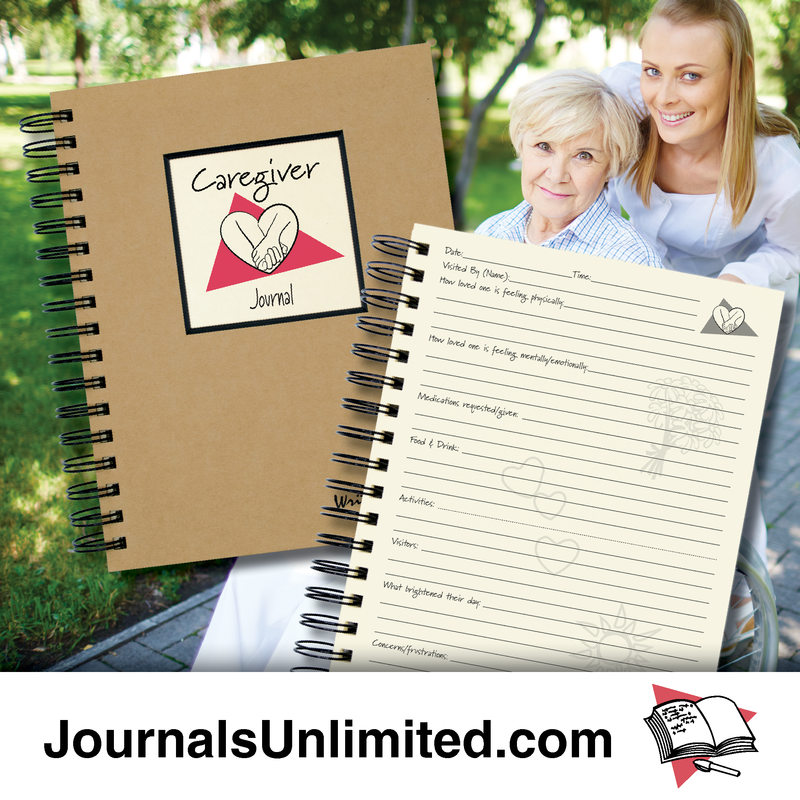 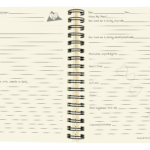 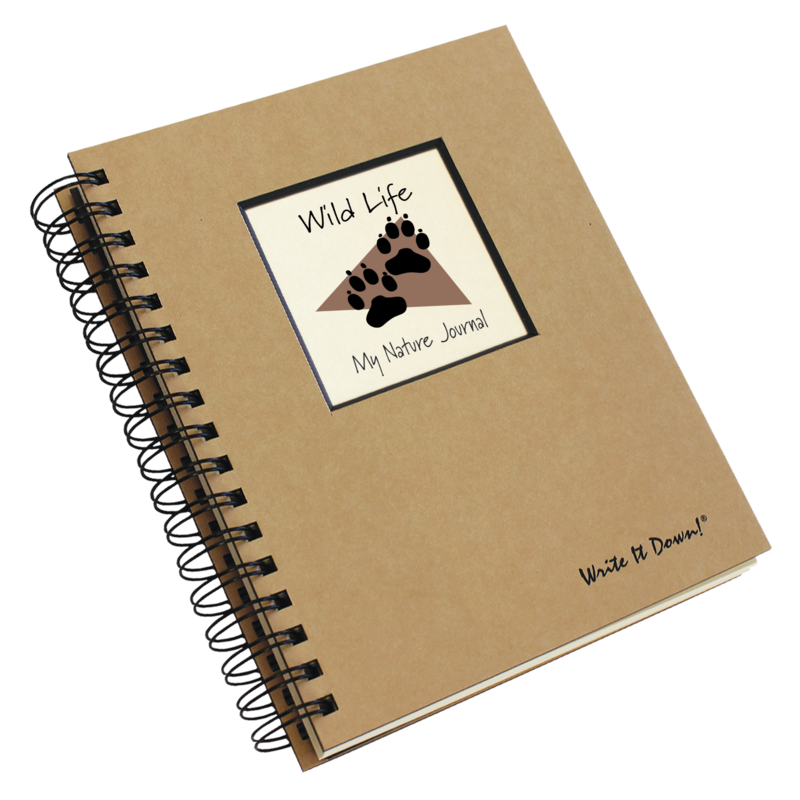 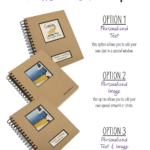 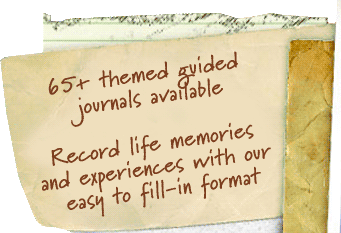 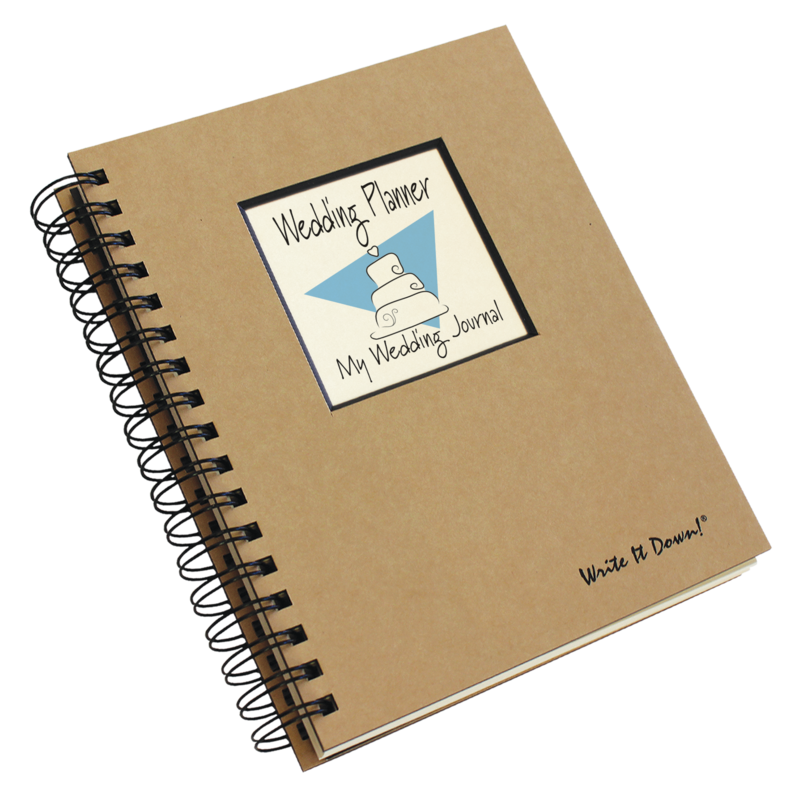 Whether you are personally caring for a loved one with special medical needs or having a healthcare professional frequently visit your loved one, this daily journal is a must have! 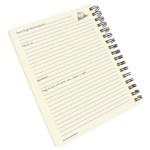 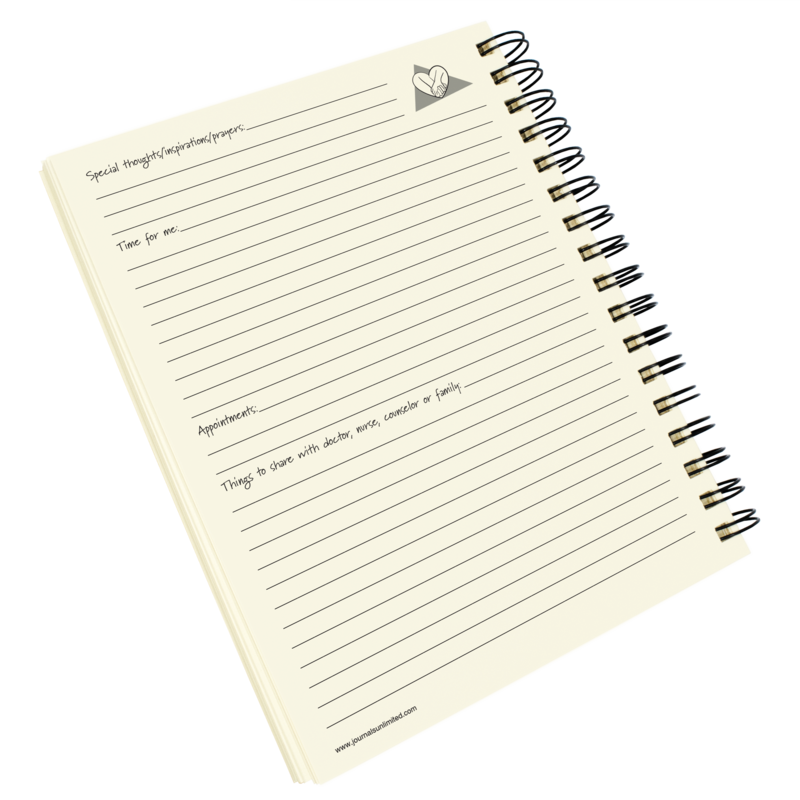 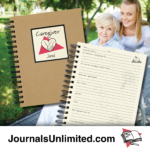 Keep all of the important notes in one place such as; How the loved one is feeling physically and mentally, Medications requested/taken, highlights and frustrations of the day, questions and concerns to ask another (doctor, nurse, counselor, etc). 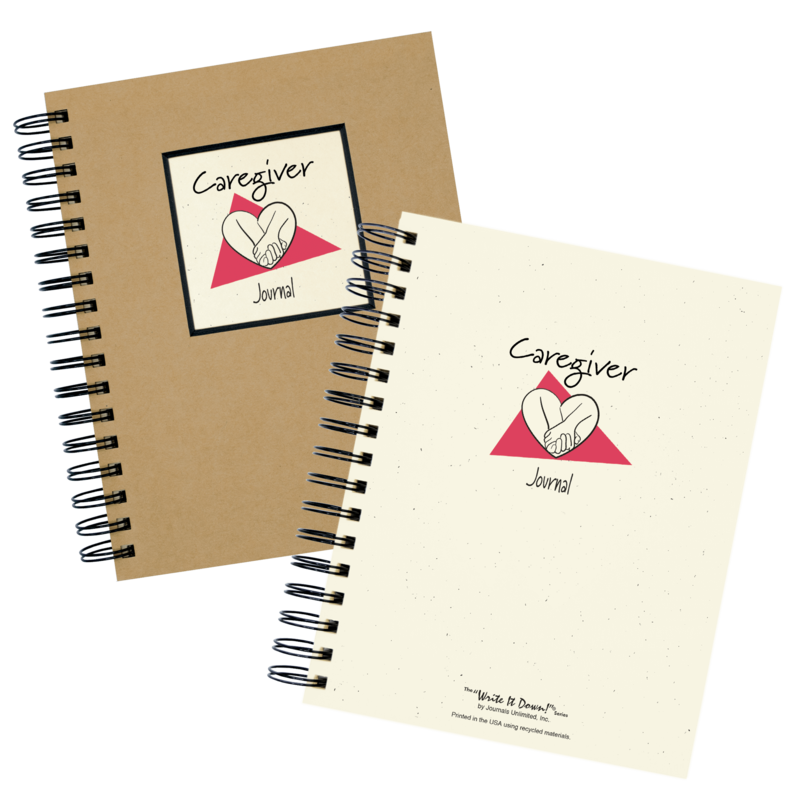 This fantastic book also includes a “Time for me” section so that you are sure to take care of yourself while caring for another, be it temporary or long-term. Be the first to review “Caregiver Journal” Click here to cancel reply.